Jay Schulkin represents public schools and other local governments in all areas of school and municipal law. Jay is a 2008 graduate of Pomona College and a 2013 honors graduate of the University of Washington School of Law. During law school, Jay served as a Comments Editor for the Washington Law Review and as an officer in the Education Law and Policy Society. Jay also interned with Seattle Housing Authority, Seattle Public Schools, and Judge James L. Robart of the United States District Court for the Western District of Washington. Prior to law school, Jay worked as a special education paraprofessional in the Oakland Unified School District. 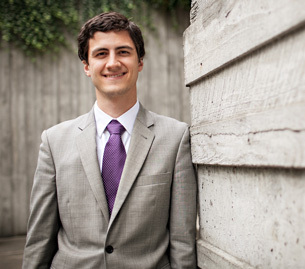 Jay joined Porter Foster Rorick in the fall of 2013.